Does the thought of estate planning leave you feeling overwhelmed? 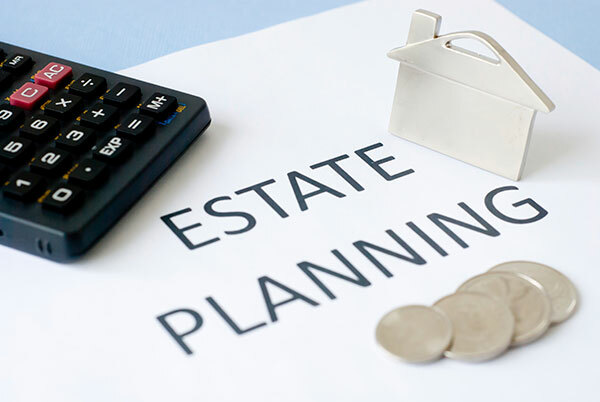 Many people put off estate planning out of fear of cost or due to the overwhelming nature of all it entails. This mindset usually leaves people falsely assuming that everything will be taken care of. This is a dangerous gamble and can put added mental and financial stress on your family in the future. Carte Hall’s certified public accountants are specifically trained to help you and your family through the complicated process of estate planning. We specialize in streamlining and simplifying the process so you can rest assured that your assets are safe and your estate will be fully taken care of. We can work independently or with the attorney of your choice to ensure that all aspects of your estate will be protected and distributed according to your wishes. At Carte Hall, our certified public accountants will help you clearly define your estate planning goals and put a clear plan of action in place to lessen the burden on your family. We will help you identify and name beneficiaries, learn more about the most important aspects of estate planning, and develop a comprehensive estate planning checklist. Our team will examine all of your financial accounts and make sure you understand your legal rights on a personalized basis. Our thorough analysis will identify any problems so that they can be addressed now so that your family will not have to deal with them in the future. If you already have your estate plan in place, but things have changed and you need to amend your current plan, we are ready to help you. If you have questions involving estate planning or would like to sit down and discuss your goals, the team at Carte Hall Certified Public Accountants is here to help. 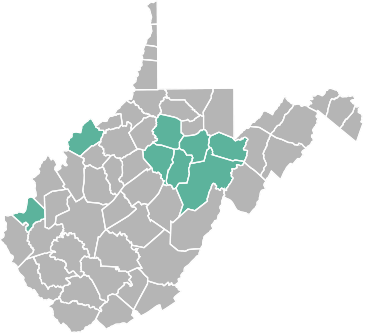 Contact us today at: (304) 637-2369.